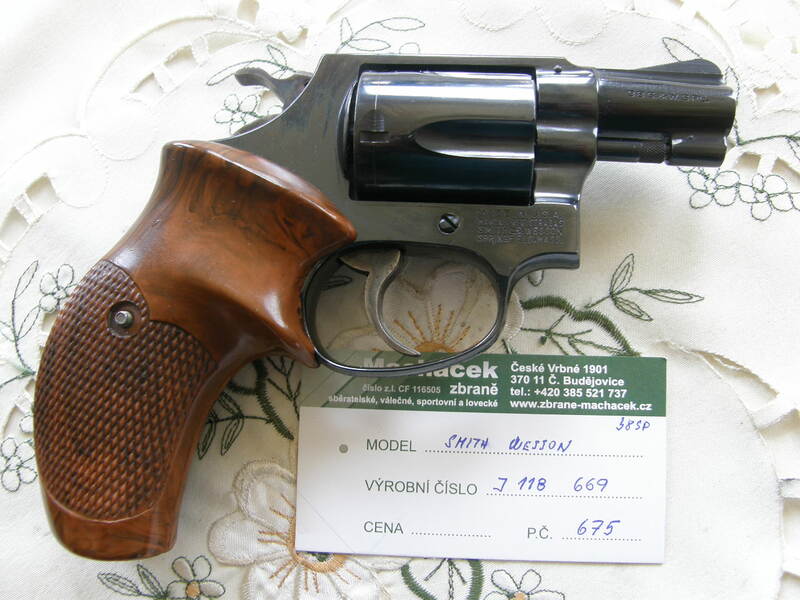 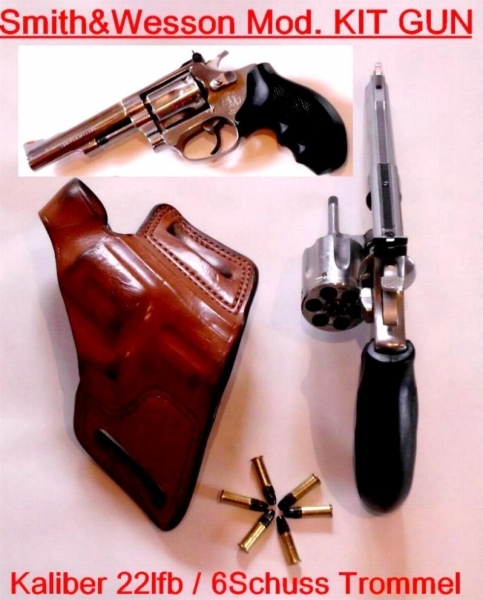 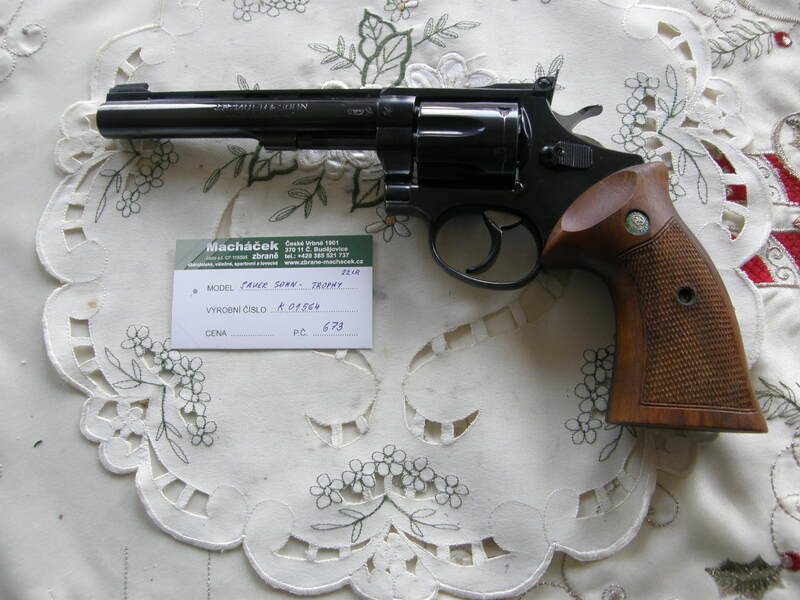 Revolver Colt Detective special v.č. 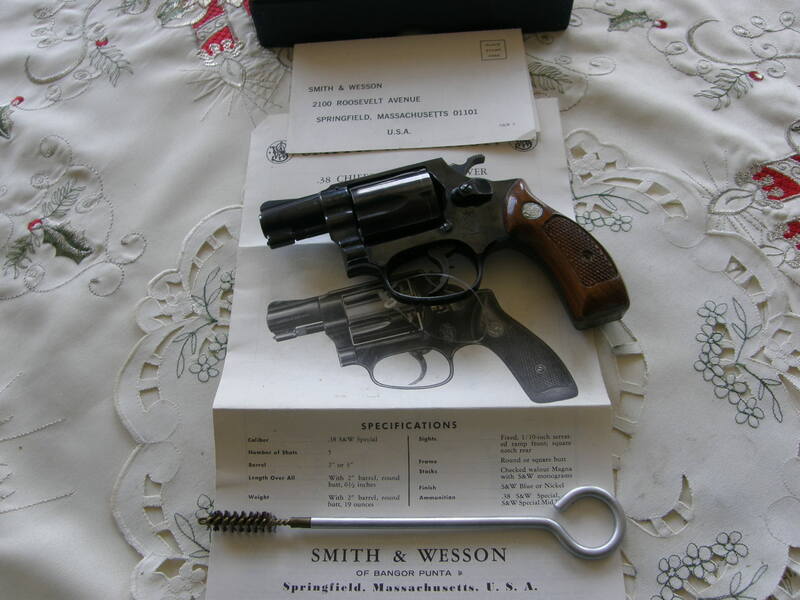 963436 r. 38 SP. 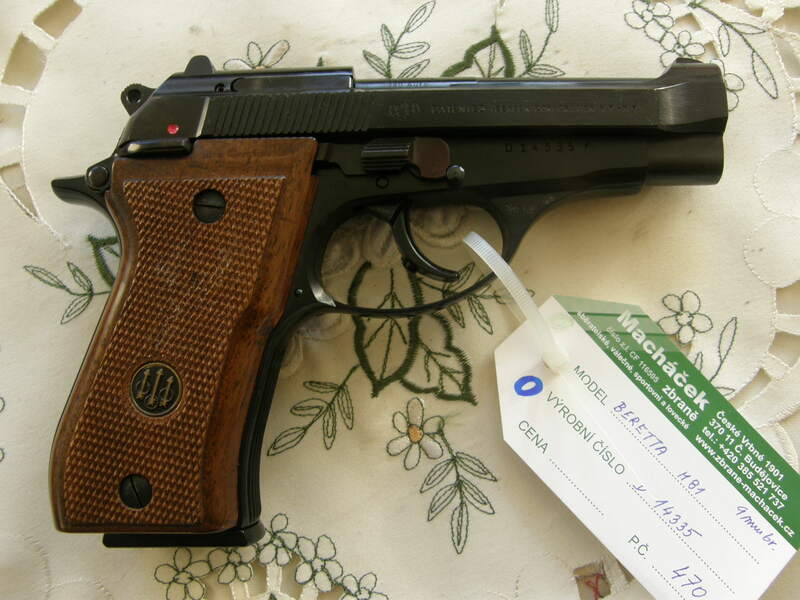 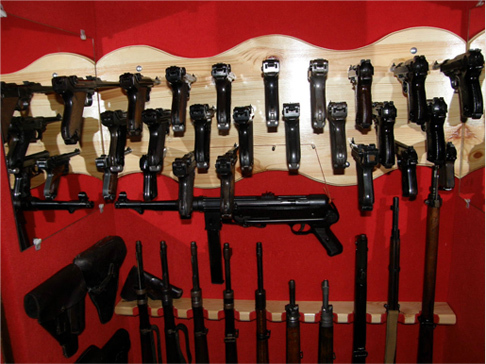 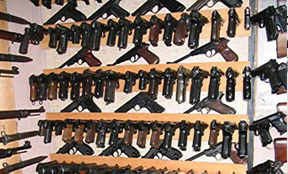 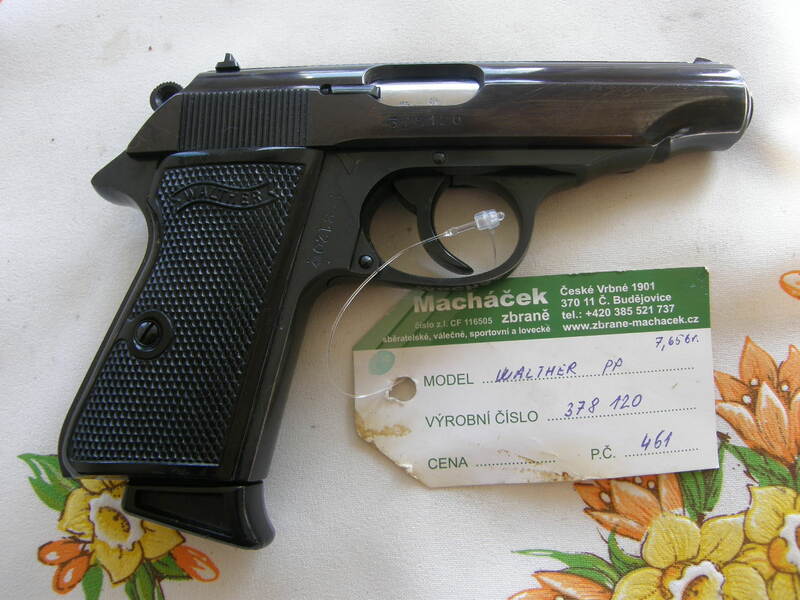 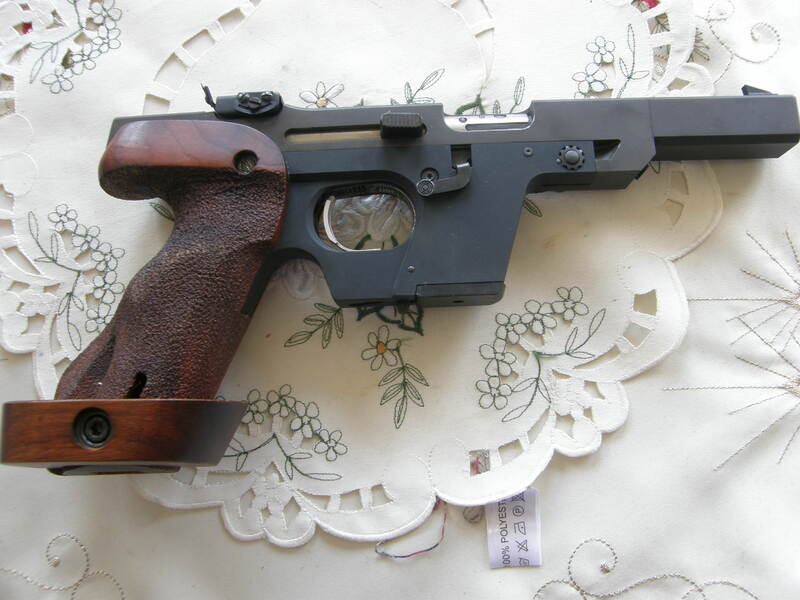 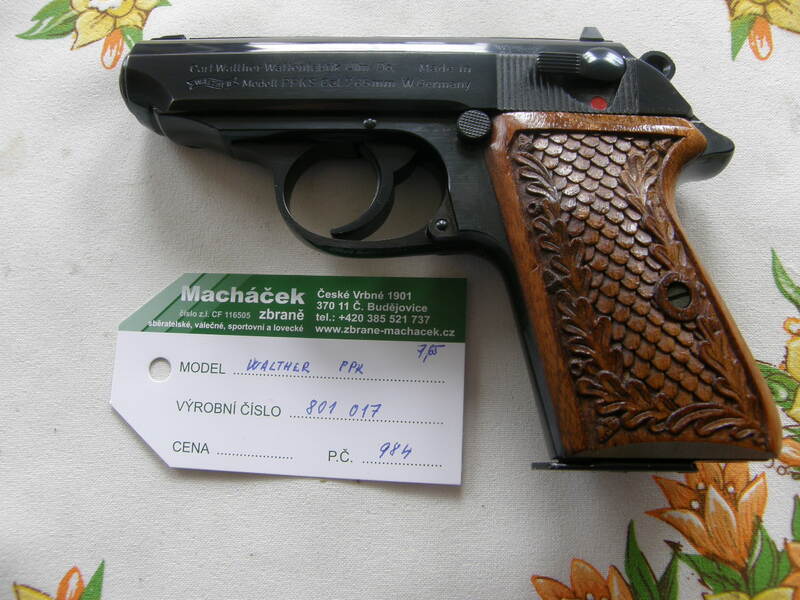 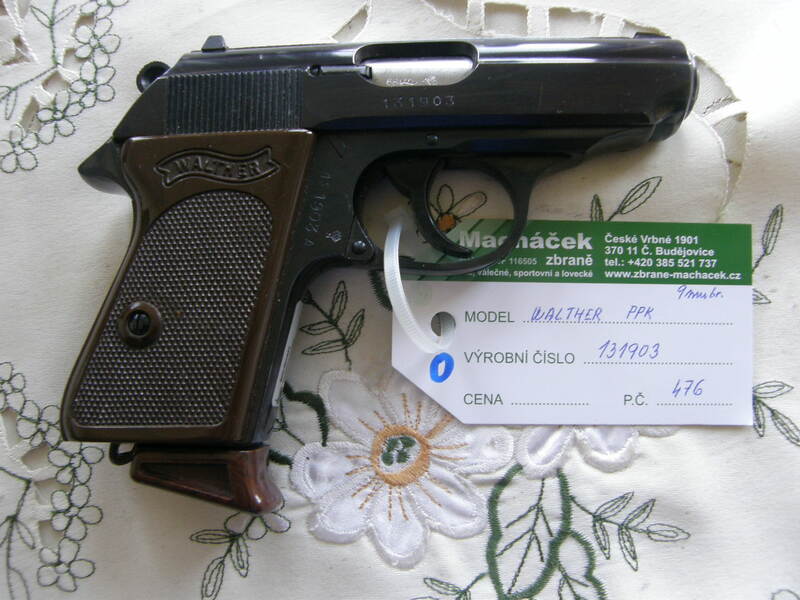 Pistole Walther PPK v.č. 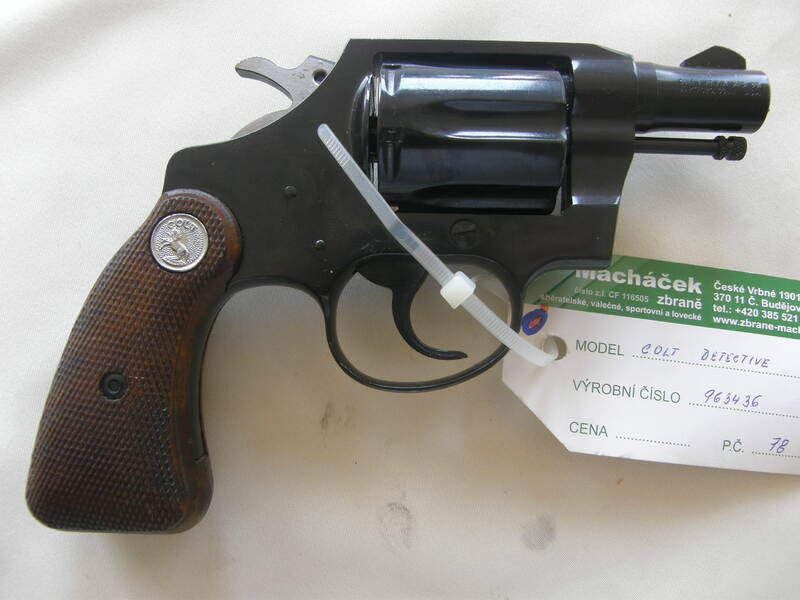 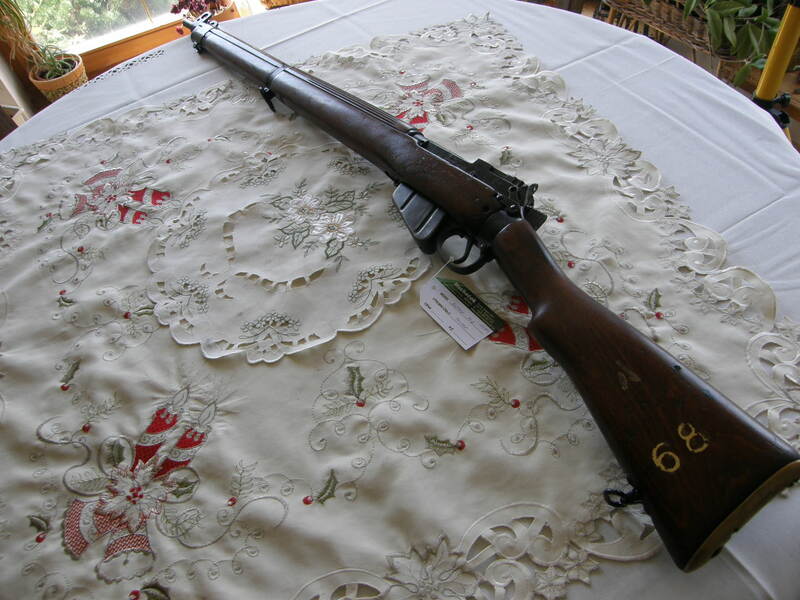 801017 r. 7,65 Br.